Hello again!  We’re beyond excited to have so many of you making use of your free beta accounts and trying out the latest updates to the hospitality staff training tool! We’re always looking to develop and mature Innform into an experience that makes your training easier to manage and deliver to your staff. This is why, “Hospitality training made simple, for everyone” is one of our core values! 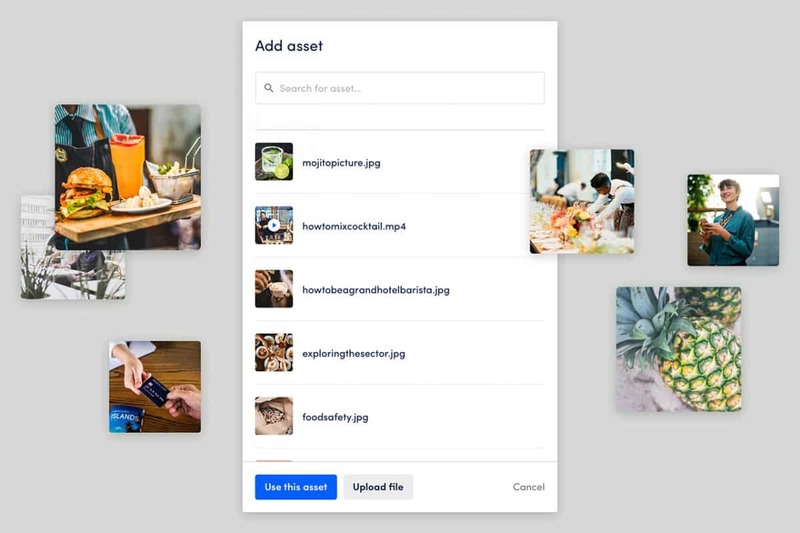 Continuing on from our previous sprint(link to previous blog) we’ve been focussed on optimising how assets are managed and accessed on the tool and introducing a new grouping feature to make staff management easier to maintain. In the next 10 days we will continue to develop more exciting features, which you can read more about in our product roadmap. With quick access from the menu bar we’re optimising the way that you view, create and manage your staff! How does this change courses? Courses can now be assigned to both individuals and groups, saving you time and ensuring that all relevant parties have access to the correct training. You can also view group performance by filtering the relevant groups from the dropdown. Save time re-uploading files with quick access to assets in the course builder, inserting files into your training content in one click! Any image or video file uploaded into your Innform courses will now be saved in the asset manager for later use. If he file is not in use on any courses, you can delete this file at any time. Future updates to the asset manager will also include: category tags, folder, detailed information and much more! Check back with us on our next update which goes live on October 1.